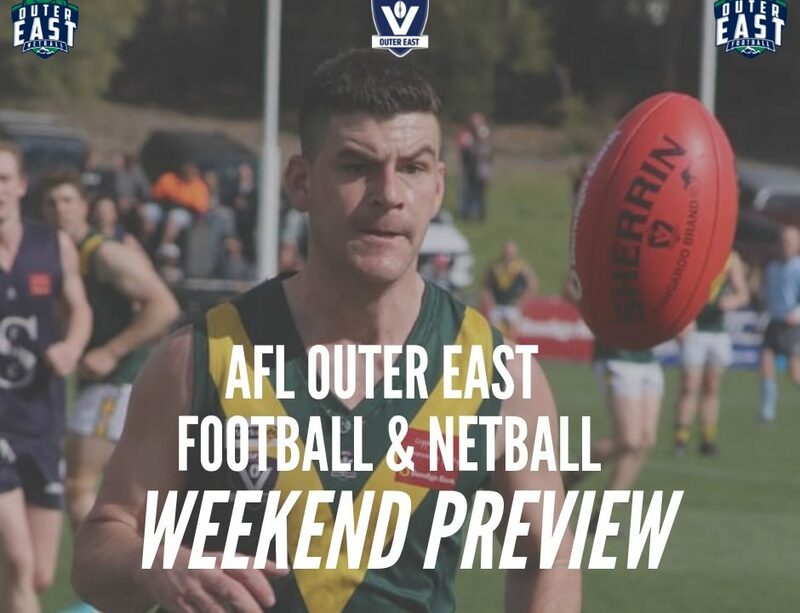 Mount Evelyn Football Netball Club are backing themselves in and embracing the change in 2019 according to senior football coach Mark Fisher, as all eyes turn towards the clubs first game of the AFL Outer East Division One season. 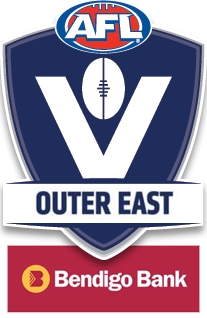 Close, but no cigar was the overall theme for the Rovers in 2018, with the Senior men finishing just a game outside the five whilst their under 18’s were minor premiers but were unable to make the big dance. 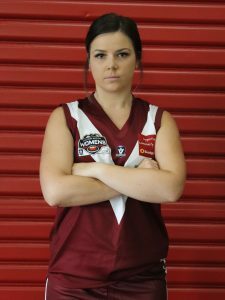 Mount Evelyn will be out for vengeance in this seasons Eastern Region Womens Premier Division. 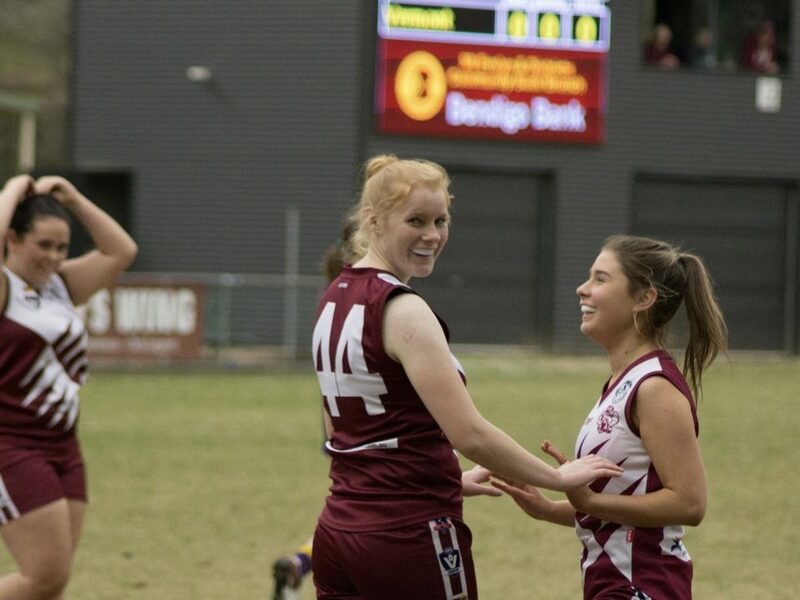 The Rover’s senior women’s side lost the grand final by eight points to Vermont, after finishing the season top of the table losing just one home and away game. 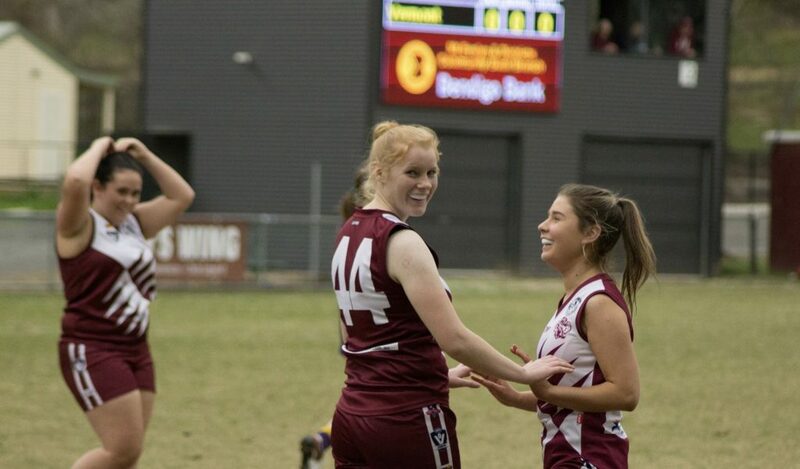 Katelyn Betts (24 goals, 5 times in best) and Isobel Urqhart (23 goals, 10 times in best) were stars for the Rovers in 2018. 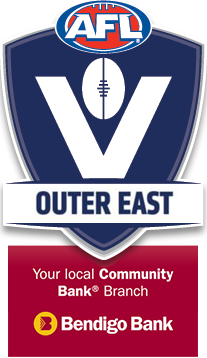 They did claim some silverware however, with the reserves side coming from fifth on the table to pinch the flag by just two points over Olinda Ferny Creek. 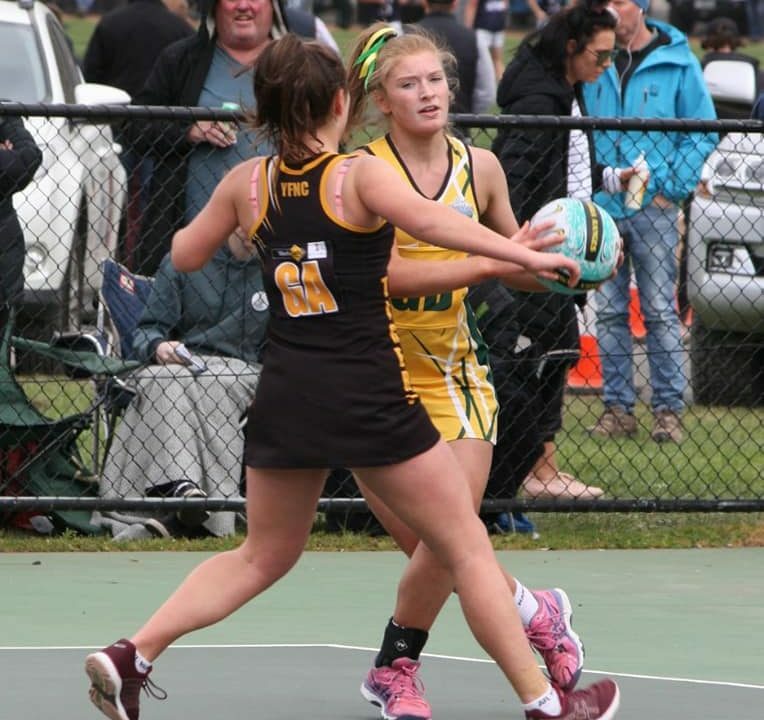 On the netball court Mount Evelyn will take some confidence from the fact that they won’t have to face netball powerhouses Olinda Ferny Creek, Wandin and Woori Yallock, and while they still have to face Belgrave, it comes with the knowledge that the Magpies A Grade side have all moved on. They’ll be under the tutelage of defender Kaitlyn Black this season. 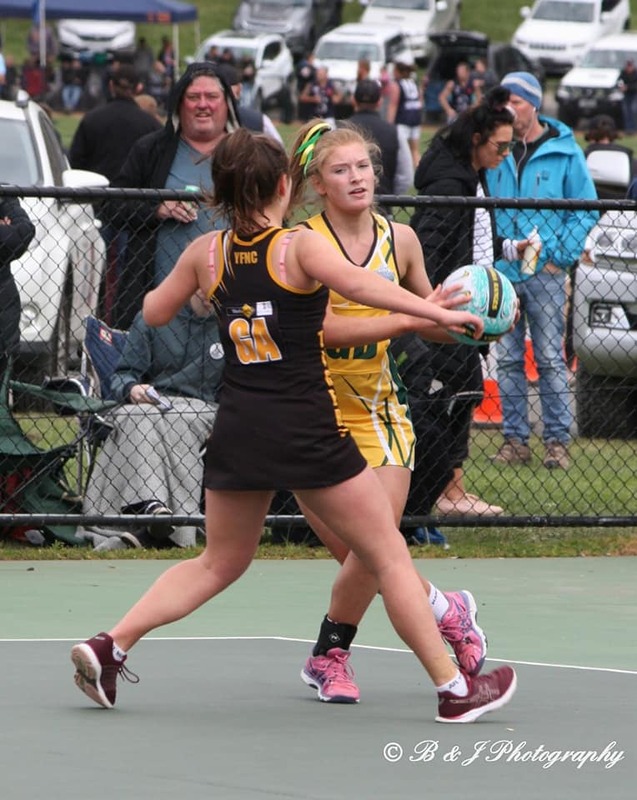 Black herself is coming off an impressive 2018 which heralded her a spot on the bench in the Yarra Ranges Division One Team of the Year. Fitness levels will be higher this season as well for the Rovers, with the girls completing a number of gruelling F45 sessions throughout the pre-season to ensure they hit the 2019 netball season in good physical condition. 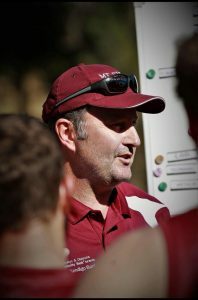 For the footballers, it’ll be about building upon their impressive 2018, which saw them finish with a nine-nine win loss record, according to senior coach Mark Fisher. Fisher says that the increased buy in he received resulted in a thirst for knowledge amongst the playing group, which he expects to build upon this year, stating that his team is currently on a journey towards an end product. With the re-structure of the competition seeing the Rovers go from the best of the rest to possible front runners, Fisher has a different monster to tackle in regard to expectation, but rather than head out and recruit heavily to ensure he delivers upon the new found expectation, Fisher is looking to promote youth and ‘back in his processes’. Those processes have become more and more advanced the longer Fisher has been in the role, with the first 50 sessions focusing on laying the foundation, and now the Rovers will be adding further layers on top. 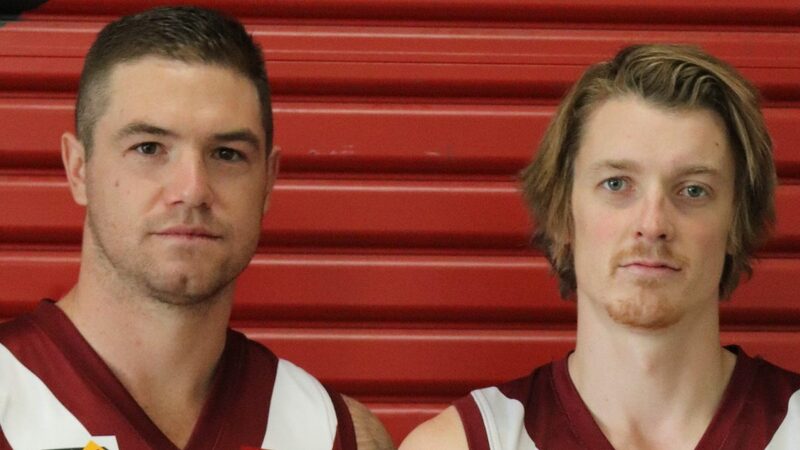 Not only has Fisher done his homework on what his side can do better, he’s also been preparing for the Rovers newest opponents – Doveton, Pakenham and Officer. He’s pretty content with the way the restructure has occurred. 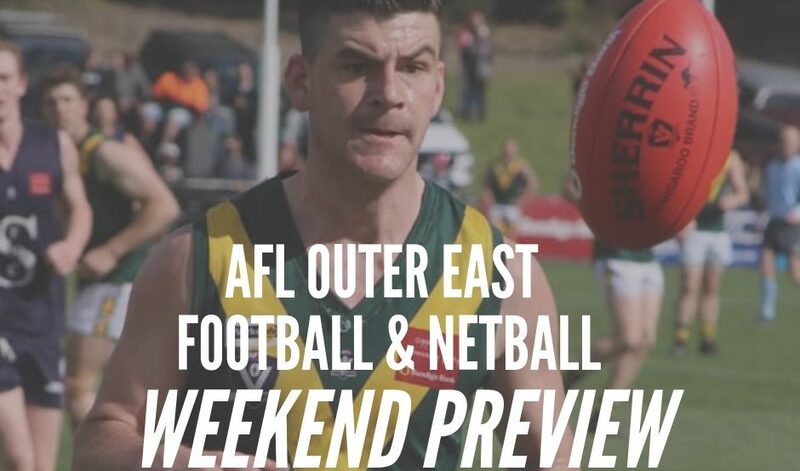 Mount Evelyn host Warburton Millgrove on the 14th of April to start their 2019 AFL Outer East season.